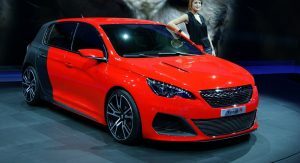 We recently posted a video review of the all-new Peugeot 308, where we said it gave us the impression that it’s still not a complete match for the class leaders, and its biggest rival is (still) the Opel/Vauxhall Astra. 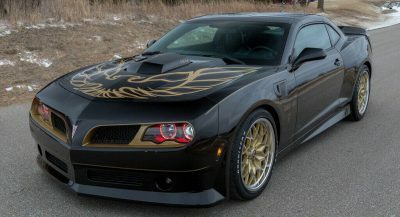 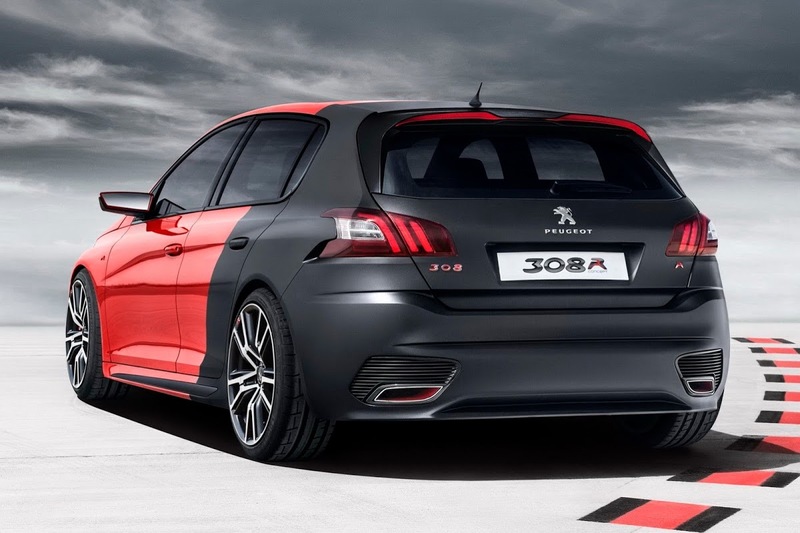 However, there’s one thing still missing from the formula: a hot hatch derivative. 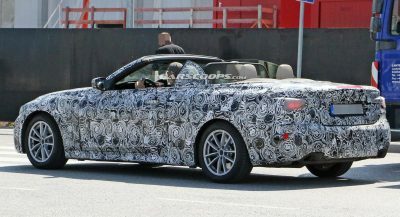 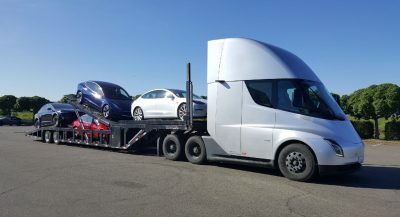 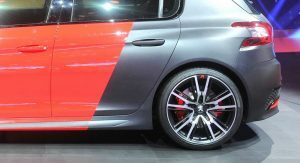 That of course will chance soon, as Peugeot has already been spotted testing what looks distinctly like a GTi version of the new model. 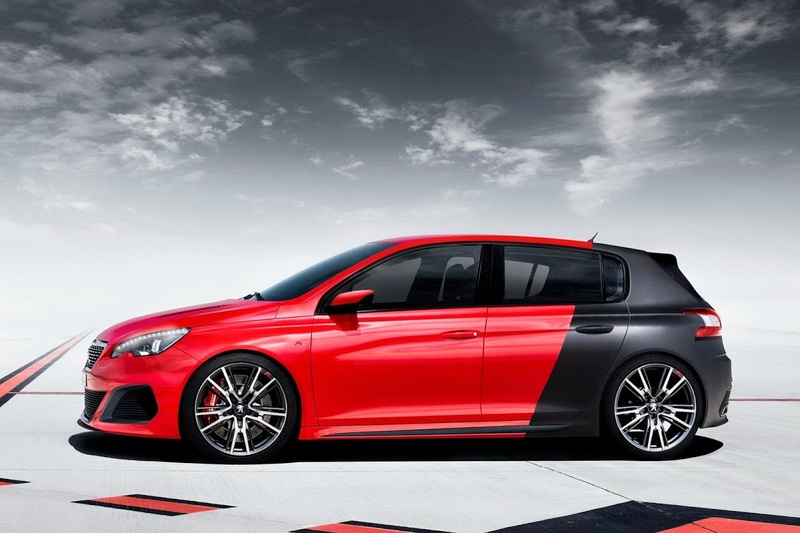 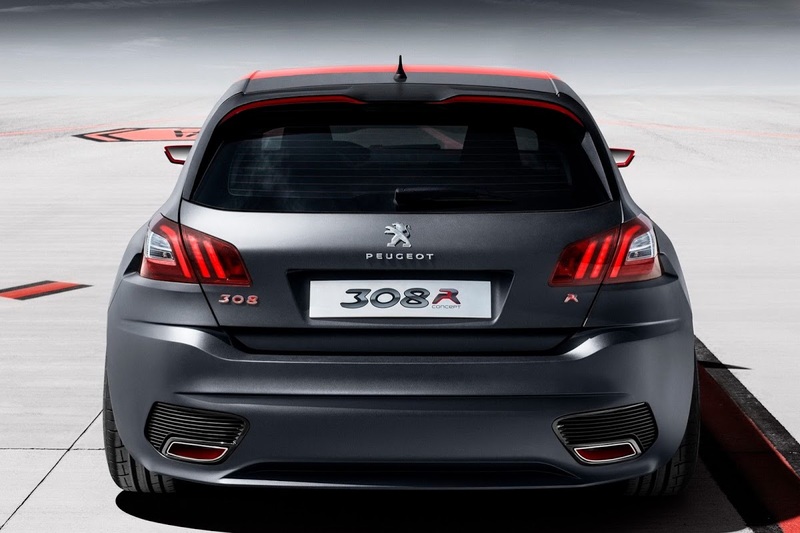 The old 308 GTi was the hot hatch that nobody wanted, being a bit too big, and a tad underpowered with only 200 hp. 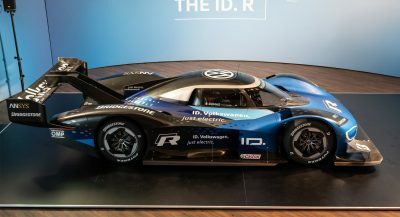 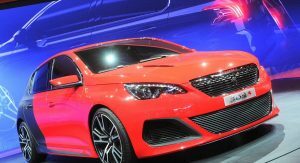 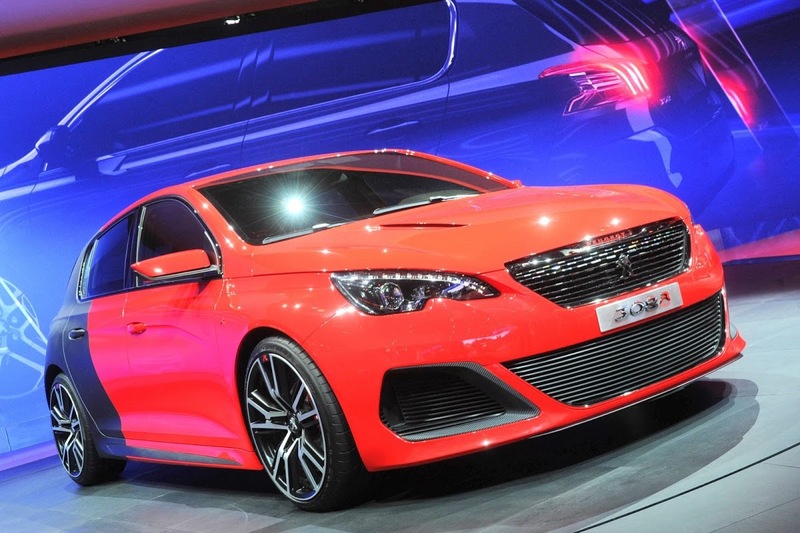 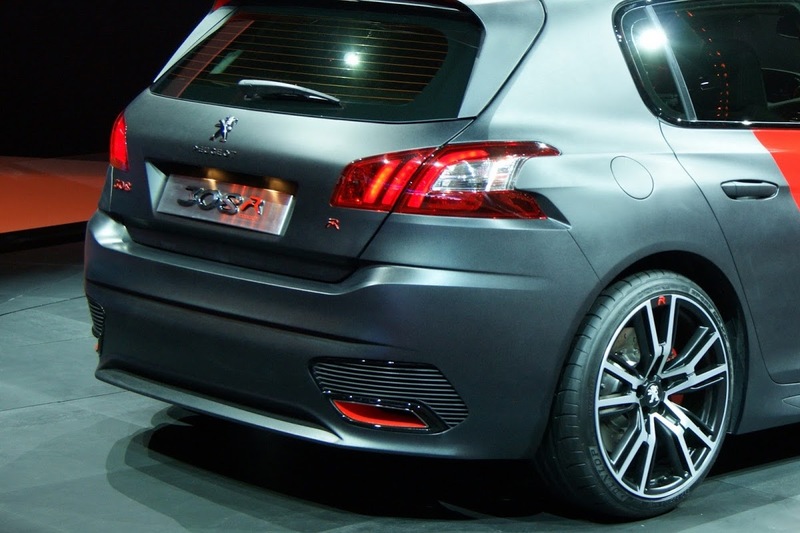 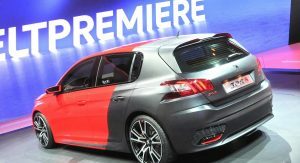 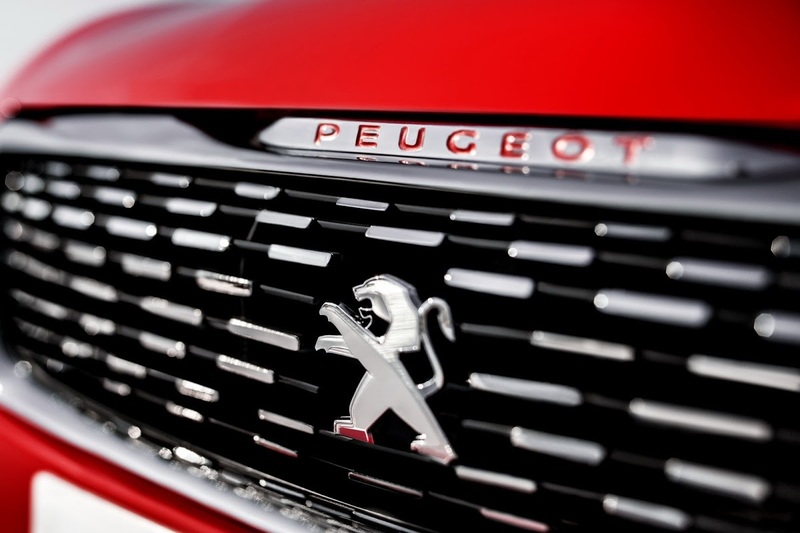 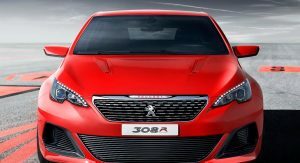 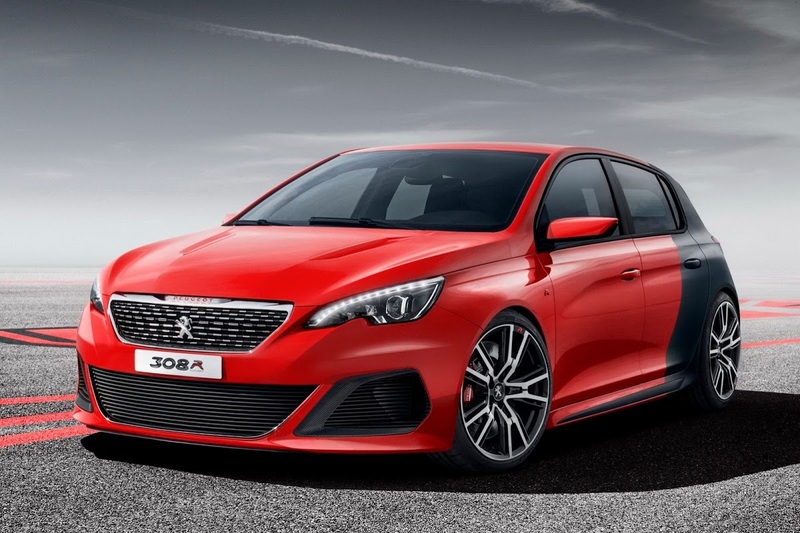 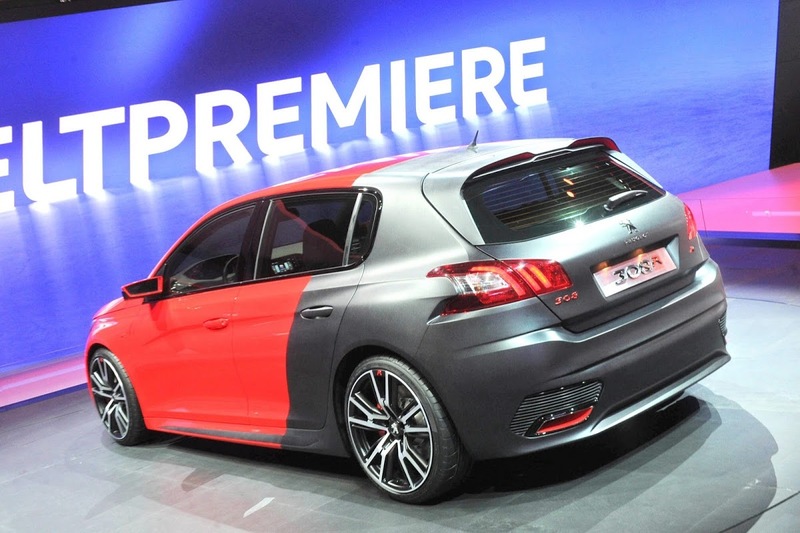 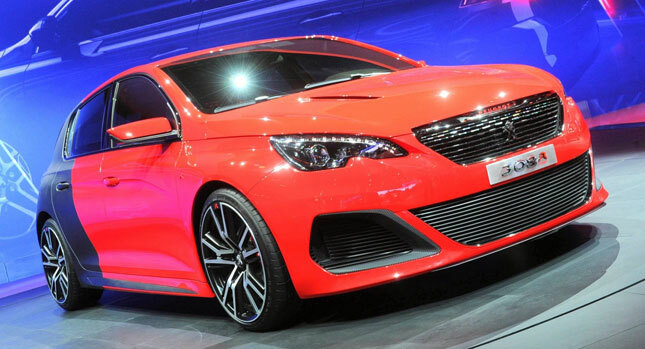 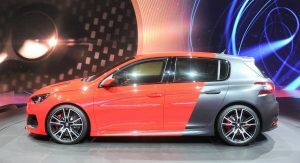 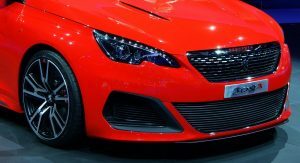 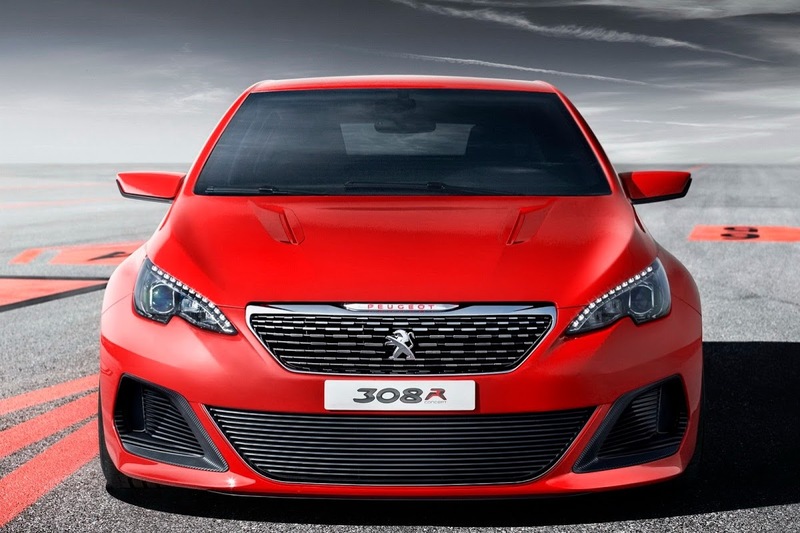 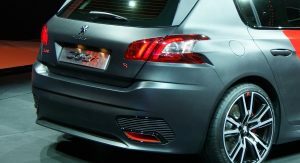 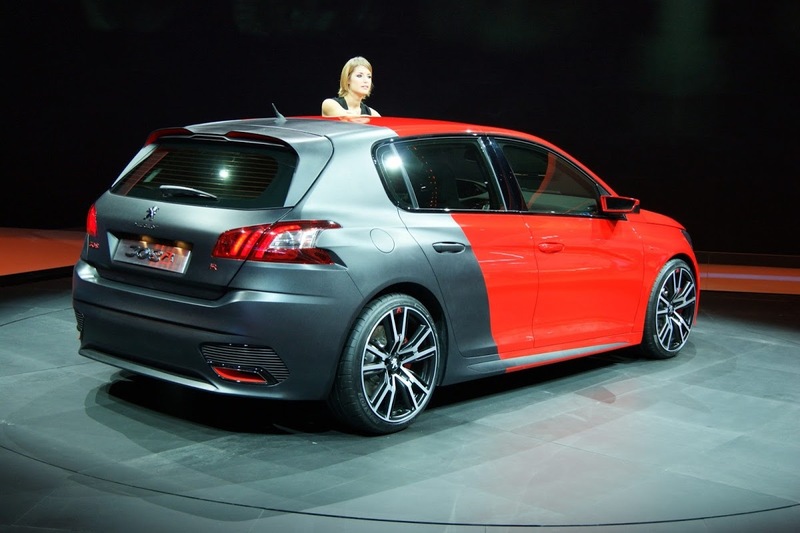 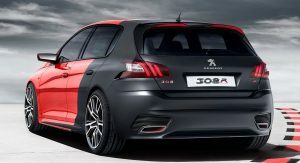 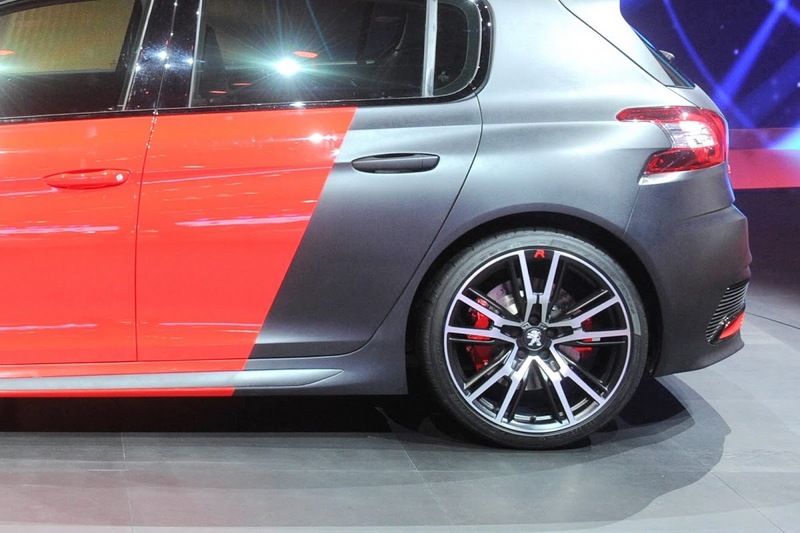 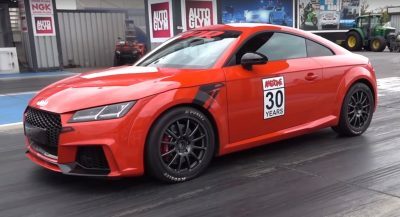 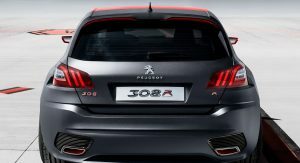 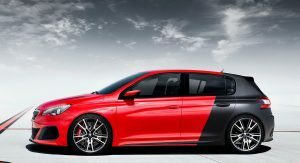 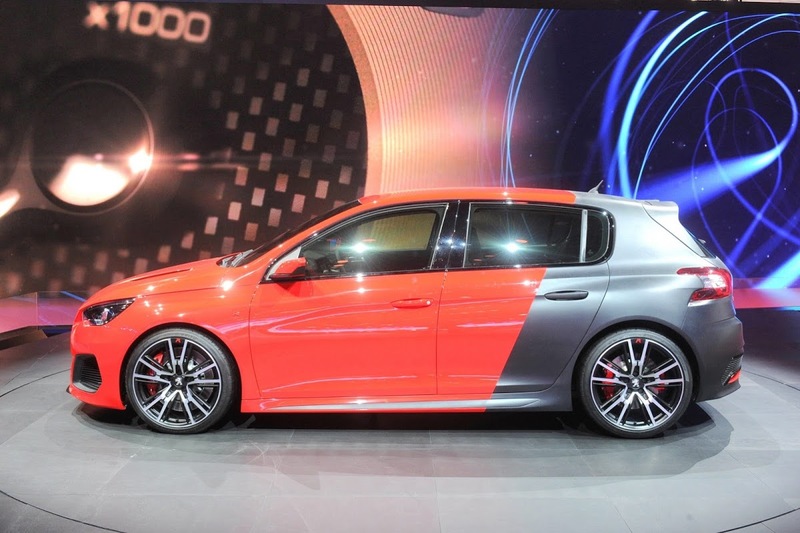 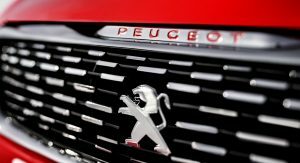 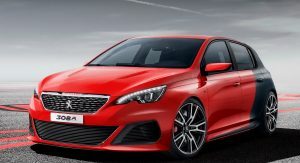 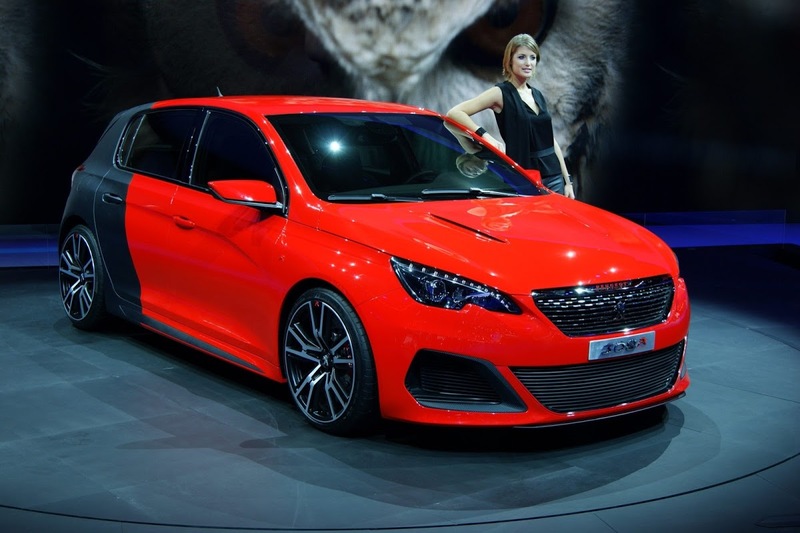 Naturally, not even a hint of a release date was given, but it might be delayed as the R needs to be preceded by the GTi first – Peugeot will probably make the final decision regarding the R once they see how well the hot 308 does once it goes on sale during the course of next year. 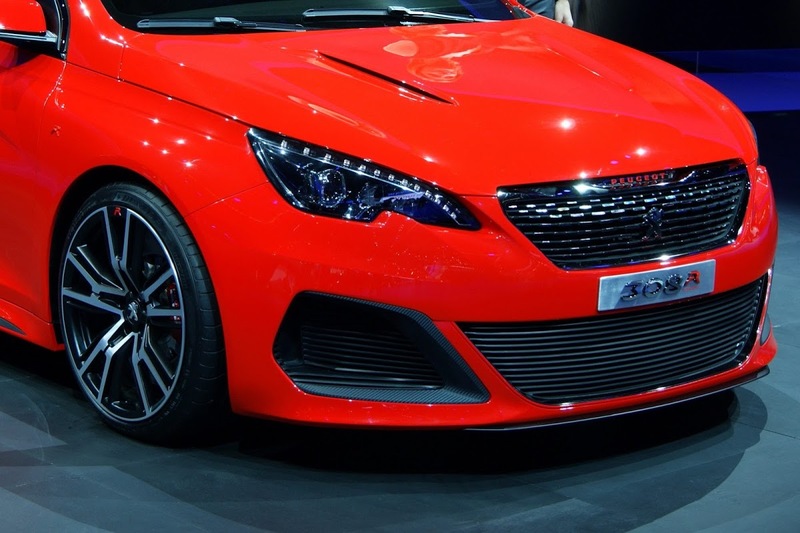 Next PostNext Unbelievable Accident with Careless Driver Running Over Girl who Walks Away!